John Bowers was selected by the PEC Board of Directors to fill the position of President upon the retirement of Karl Dudley. 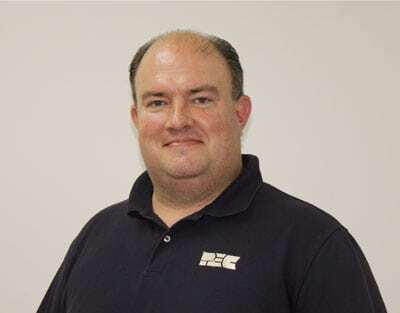 Bowers started his career at PEC in 1992 as an electrical engineer after graduating from Tennessee Tech University in Cookeville. He received his Professional Engineering license in 1996. In 1997, Bowers was promoted to substation superintendent and shortly thereafter he assumed the manager of operations position. In 2010 he was named vice-president of operations. John and his wife Karen live in Ramer and have two children, Seth and Sophie. The family attends the Fourth Street Church of Christ in Selmer.